Charming, 4 bedroom, 2 bath Bryn Mawr twin home in a convenient walk to the town of Bryn Mawr location. Renovated in 2013, this updated home features a welcoming covered front porch, open first floor with a beautiful kitchen featuring stainless steel appliances and granite. Gleaming hardwood floors, custom millwork and cabinetry throughout including built-in bookshelves in the living room, a china cabinet in the dining room and hand-crafted closets help create a one-of-a-kind home. The second floor is highlighted by three bedrooms. the master bath has double sinks and down the hall there is an additional full bath. The third floor boasts a very special exposed brick wall and skylights as well as additional storage. The rear property has a large deck and plenty of room to play and/or entertain. 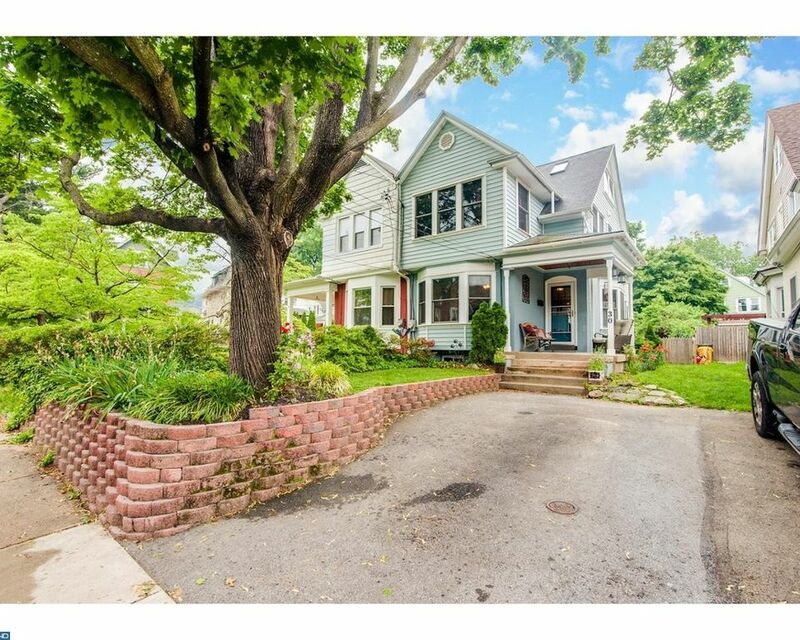 Award winning Lower Merion schools, walk to the Bryn Mawr train station, shops and restaurants.There are additional Relocation documents to be signed with any Agreement of Sale.